From her live performance at the Clocktower headquarters, a riveting hour of gentle drones and quirky clicks and blips from the laptop and drum-machine master Ikue Mori. Listen as the former no-wave DNA bandmember elevates the instrument from push button automat to a soaring sonic synaesthesizer. 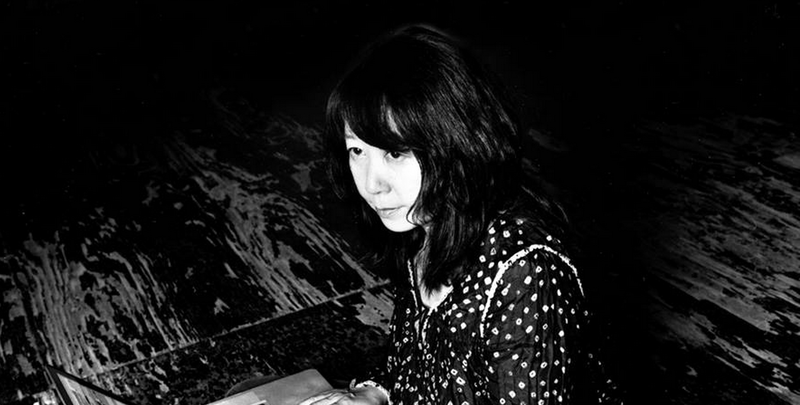 Aside from her legendary role in the DNA project with Arto Lindsay and Tim Wright, Mori can be found performing with groups including Mephista with Sylvie Courvoisier and Susie Ibarra, Phantom Orchard with Zeena Parkins, Kibyoshi project with Koichi Makigami and Mark Nauseef, and various ensembles with John Zorn. Her 2015 release on Tzadik, Light of Shadows, features solo electronic songs. 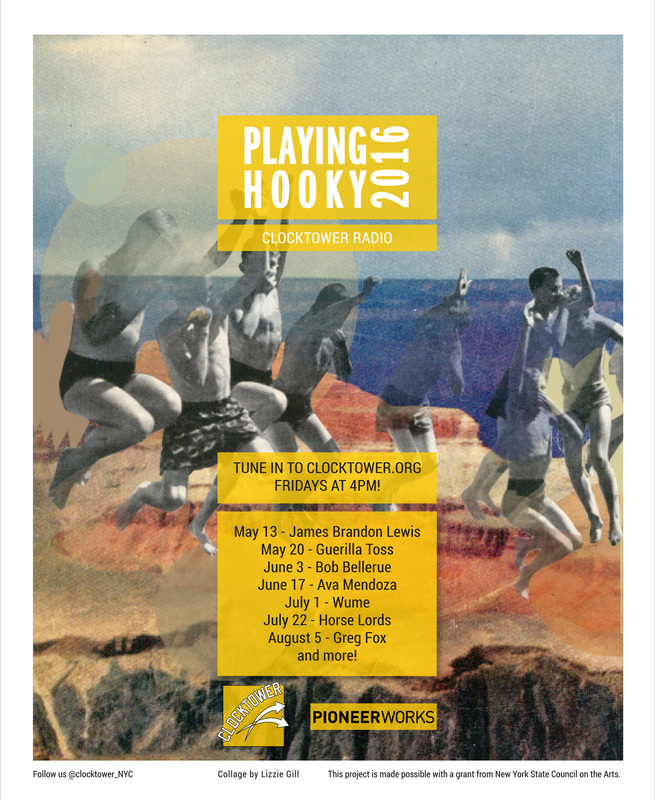 Playing Hooky is Clocktower's live in-studio performance series featuring musicians of all ages and styles from cowboy music to pure noise. Recorded in our Red Hook studios at Pioneer Works and offered as a distraction from the mid-week blues. All the sessions are archived and available on-demand.